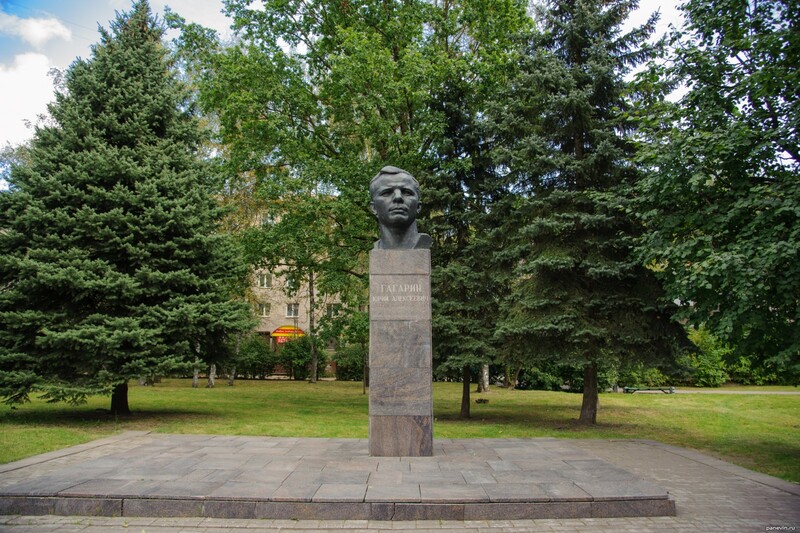 Yury Gagarin — born in Smolensk, paternal and the monument is available (according to investigation not one). This costs in Gagarin`s Square at the prospectus with the same name. Blog, posts attractions, monuments, parks, Smolensk.